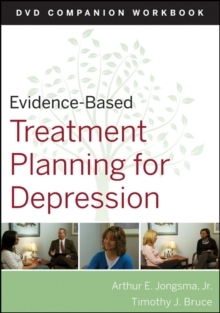 The growing need to ensure that patients receive care that is proven effective has spawned the equally important need to train mental health practitioners in the latest in Evidence-Based Practice (EBP). 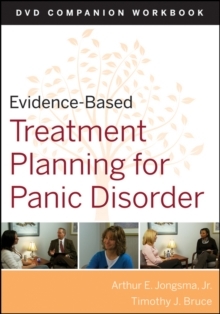 Evidence-Based Treatment Planning for Panic Disorder Workbook covers panic disorders and other presenting problems. 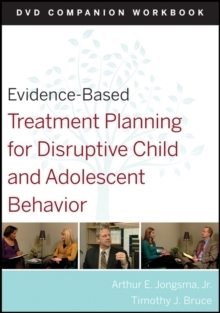 Techniques and treatment interventions covered in each lecture are demonstrated in the DVD (sold separately). 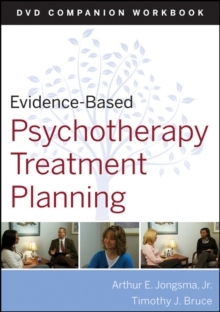 This workbook guides staff in their implementation of the interventions with their clients subsequent to the training. 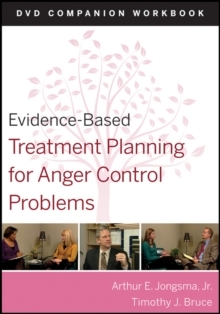 Ideal for training mental health professionals at any level.